Add physical, psycho-social, and spiritual support to your treatment plan. Refocus Your Home Health Care. 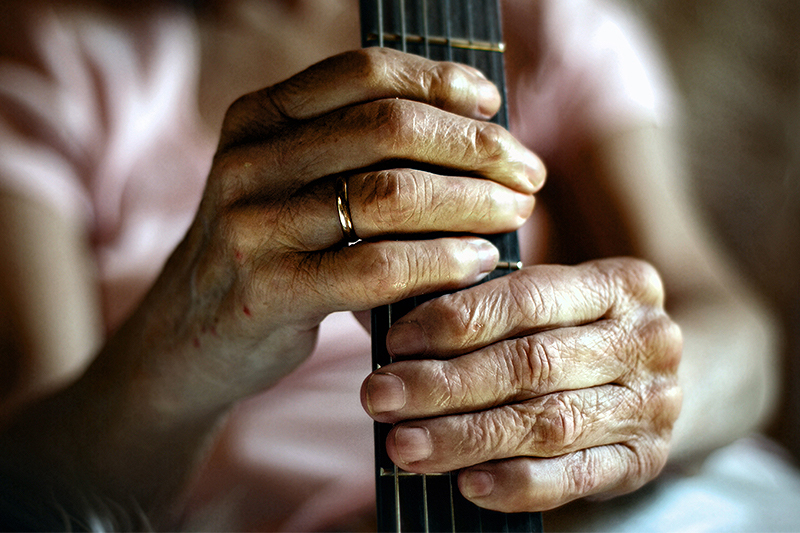 Palliative care with Residential is home health care that puts an added focus on pain and symptom management. Members of the Palliative Care Team understand that you are working toward your health goals, but also appreciate that pain and troublesome symptoms can affect your quality of life and outlook. Specialty palliative training helps the team appreciate the value of comfort and better-controlled pain as part of long-term disease management. Our highly trained team brings specialized care to support your existing treatment. Palliative care is an added focus to your course of home health care. Your care team will continue making visits as ordered by your physician, and your plan of care for rehabilitation or chronic disease management will continue. The comfort of connection, day and night. Residential nurses are available by phone 24/7 to answer medical questions and help take action when necessary. Aides offer personal care, such as assistance with bathing and grooming, oral care, transferring, walking, and caregiver education for better ease of mind between visits. Licensed medical social workers help patients and families cope with their health challenges by providing information, connection with community resources, and expertise in healthcare decision-making. 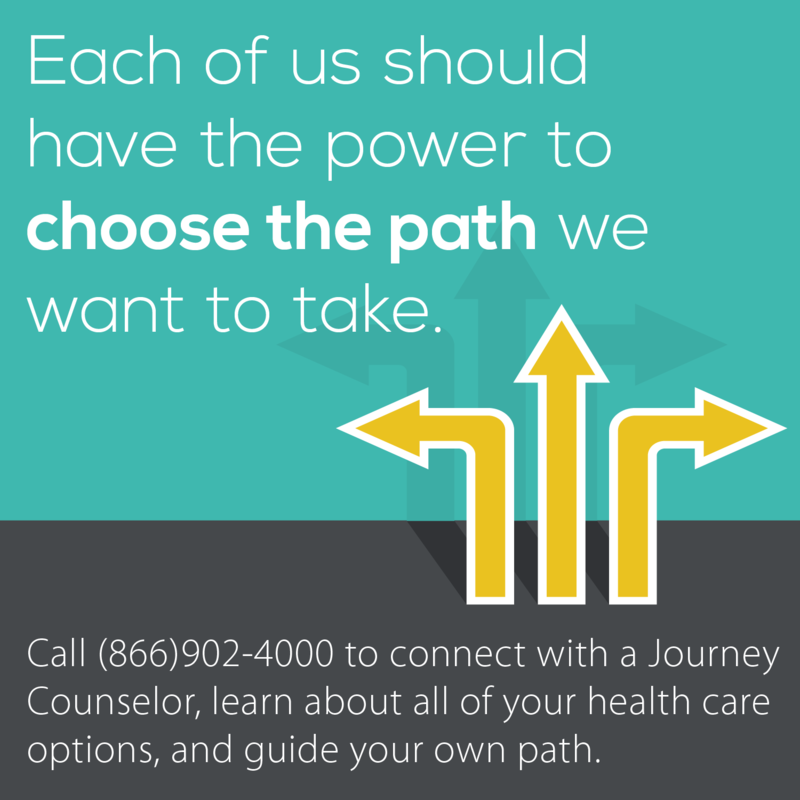 Journey Counselors answer questions and provide information in a neutral manner, helping patients and loved ones understand their options and make informed choices about their health care. Palliative-trained nurse practitioners can provide advanced medication management (beyond conventional treatment) in the home, as well as discussion of disease processes and healthcare options. Palliative care is to improve quality of life for both the patient and the family. Palliative care is appropriate at any stage in a serious illness and can be provided alongside curative treatment, although that is not a requirement. We can help you discover the comfortable path to your care.